Clean blasting and economic recycling of abrasives. Dustless vacuum blaster. Closed circuit, no pollution or waste. Vacuum, or dust free blasting is ideal for spot repairs, welding seams and/or in-situ blasting in working environments where dust- and abrasive pollution is to be avoided. As the actual blasting is sealed off by a brush head, dust and abrasives are immediately vacuumed by a powerful suction unit. The separator and silo fully recycle the collected, used abrasives. The automatically contained dust can be simply discharged. 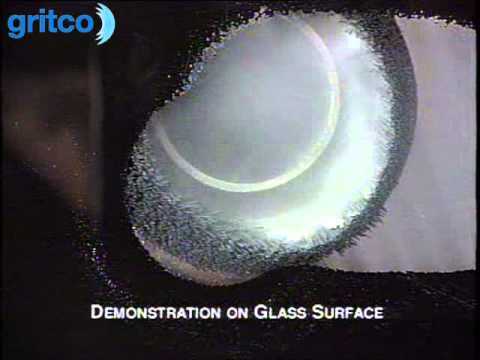 Gritco’s vacuum blasting is a safe blasting solution for confined or critical areas (with a lower working speed compared to ‘open’ blasting).